To exercise this power, the court is to be satisfied that the material available with the investigator, not made part of the charge sheet, has crucial bearing on the issue of framing of charge, the bench observed. The Supreme Court, in Nitya Dharmananda @ K. Lenin Vs. Sri Gopal Sheelum Reddy @ Nithya Bhaktananda, has observed that if the trial court is satisfied that there is some material of sterling quality which has been withheld by the investigator, it is not debarred from summoning or relying upon the same even if such document is not a part of the charge sheet, for the purpose of framing charge/discharge of accused. In this case, the accused had approached the high court contending that the entire material available with the investigator, which was not made part of the charge sheet, ought to be summoned under Section 91 of the CrPC. The high court turned down the plea. Before the apex court bench, assailing the high court order, it was argued that, if the investigator is not fair and the material of sterling quality, though seized during investigation and available with him, is deliberately left out from the charge sheet, there is no bar for the court to summon the said material. 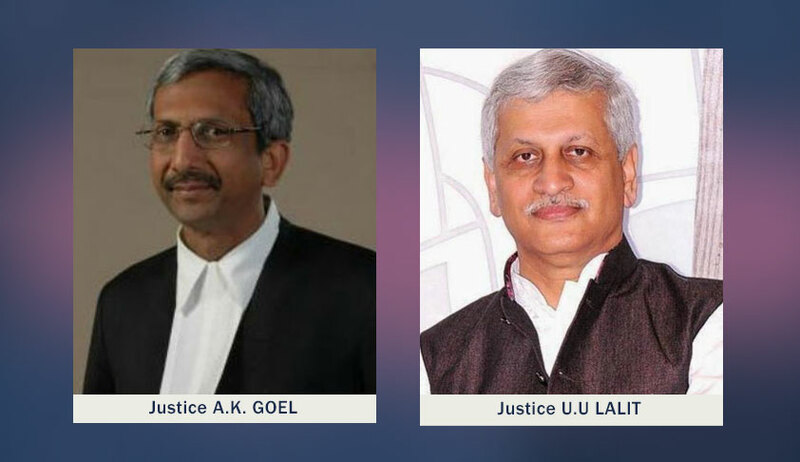 The bench of Justice AK Goel and Justice UU Lalit observed that though at the stage of framing of charge, the accused cannot ordinarily invoke Section 91, but the court being under the obligation to impart justice and to uphold the law, is not debarred from exercising its power, if the interest of justice in a given case so require. “To exercise this power, the court is to be satisfied that the material available with the investigator, not made part of the charge sheet, has crucial bearing on the issue of framing of charge,” the bench said, referring to State of Orissa versus Debendra Nath Padhi.